Tagged fish caught after weigh stations are closed must be called in to (815) 802-5030 - leave a message with name, phone number, fish species and tag number, approximate size and where caught. 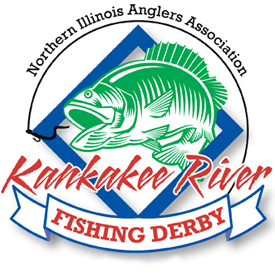 The fish must be surrendered to a sanctioned weigh-in station prior to 8:30 a.m. the following morning by the person who caught the fish. Failure to follow these requirements may cause the catch to be considered ineligible for prizes.